As a business owner it can be hard taking a break. 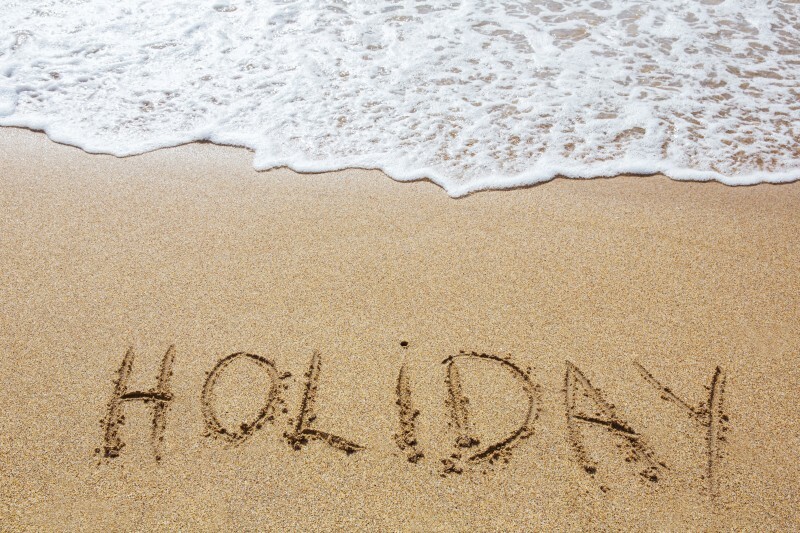 Recent research has shown that many business owners are still taking little or no holiday each year. However, time out is vital for mental and physical wellbeing. Set up a strategic alliance with a business that offers similar services to you. Having a formal working relationship in place protects your clients and theirs, but also gives you a safety net if you’re ill or want to take a break. 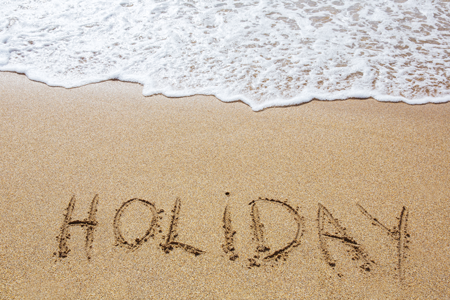 Approximately one month before your holiday, let your clients know you’ll be away. Tell them what cover arrangements will be in place. If there won’t be any cover, let them know if they will be able to contact you if something urgent occurs. Prioritise and plan what needs to be done before you go away and what can wait until your return. Consider which areas of your business you might be able to outsource. The week before you go away, plan the tasks that will need your attention immediately on your return. Set up reminders so you don’t have to think about them while you’re away. Check your accounts, pay outstanding bills and set up invoices if appropriate. Create a handover document for any work you are outsourcing. The day before you head off on holiday set up an out of office on your emails and update your voicemail. When you own your own business the idea of taking a week or two away can be daunting. However, there are many benefits to taking a holiday. It gives you time to relax and rejuvenate. It can also give you the head space you need to problem solve and plan for your business. 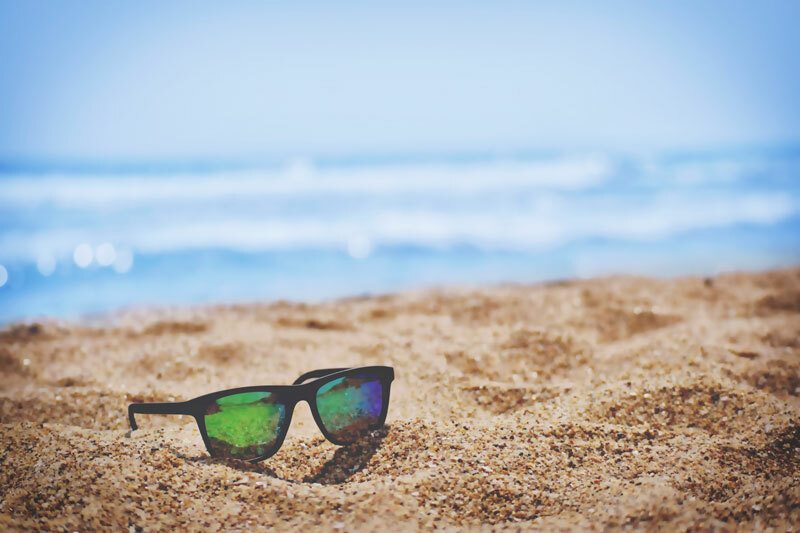 A recent survey by Simply Business revealed that 1/5 of business owners can’t afford to take a single day off in the summer holidays with a further 30% only able to take a holiday if they remain at home or in the UK. The figures are startling especially when you consider the average UK employee is entitled to 20 days holiday.